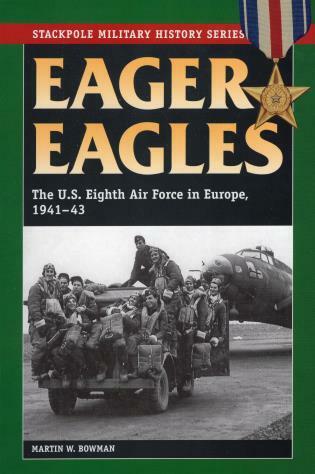 Martin W. Bowman is the worldâ€™s foremost historian of the Eighth Air Force. He has written numerous books, including Clash of Eagles. He lives in Norwich, England.